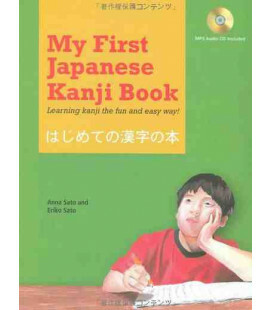 Vom Verlag angebotene Buchbeschreibung auf Englisch. 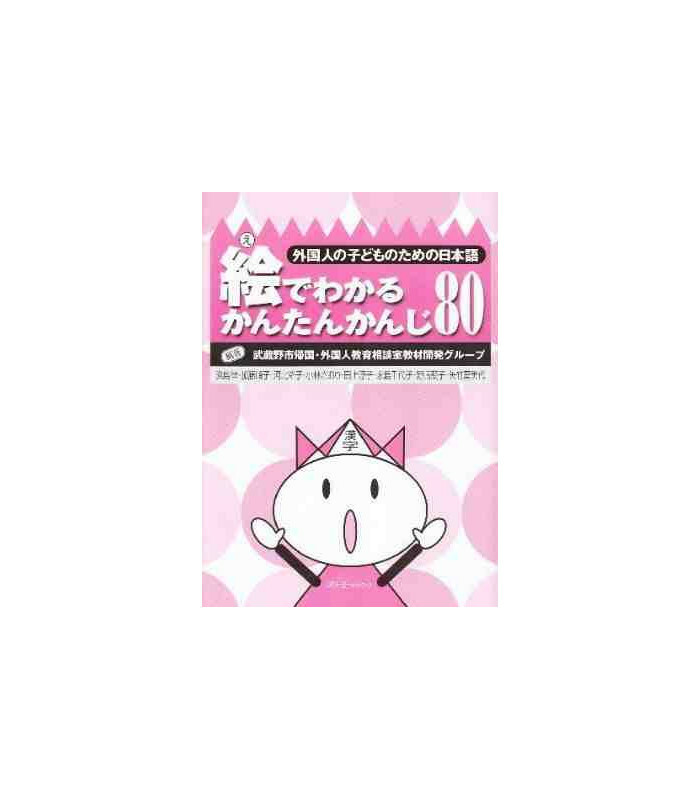 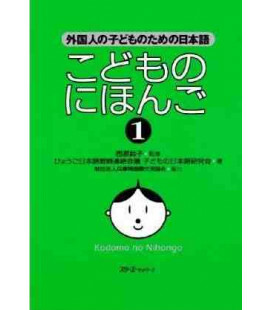 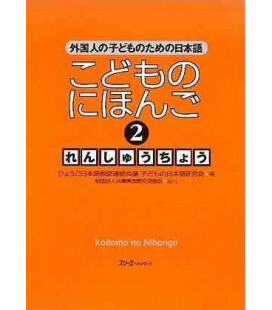 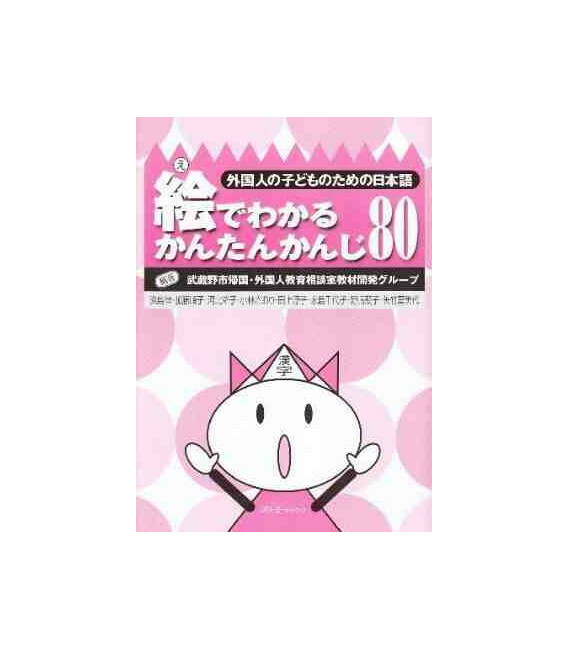 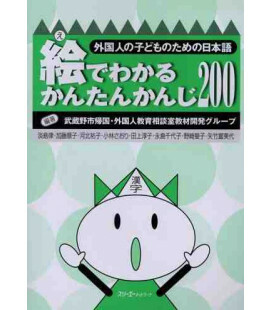 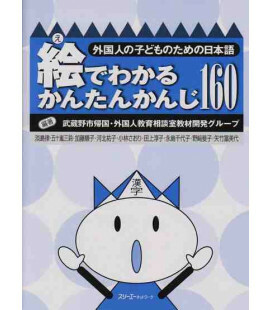 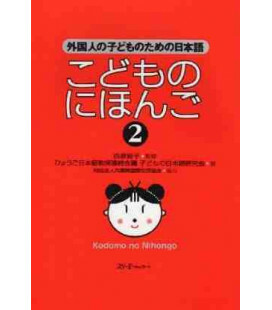 A workbook allowing for the enjoyable study through pictures of the 80 kanji learnt by children in the first year of elementary school. 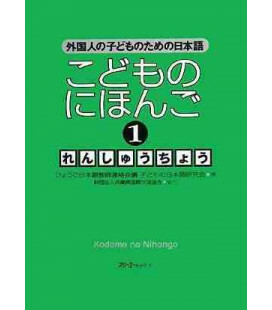 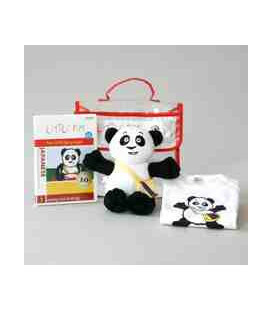 The kanji's meaning is presented through a picture, and then how to read and write it are given in easy-to-learn steps. 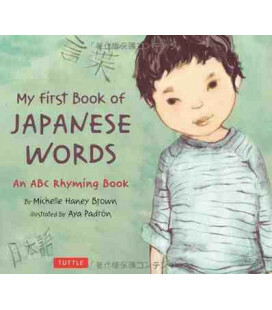 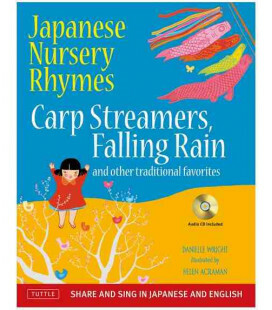 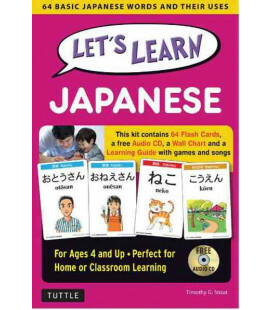 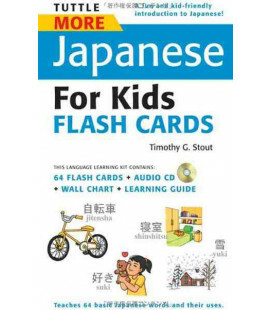 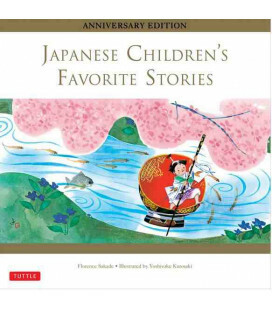 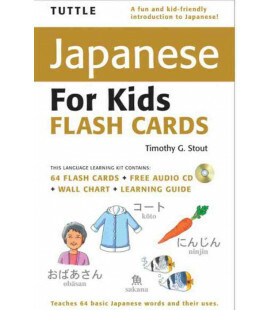 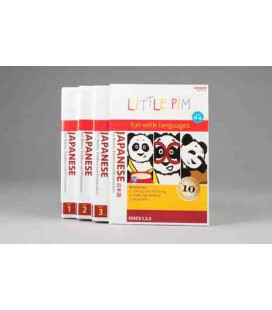 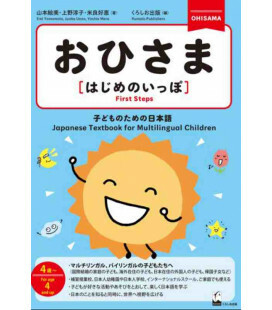 Packed with child-friendly illustrations, this is a great introduction to kanji.